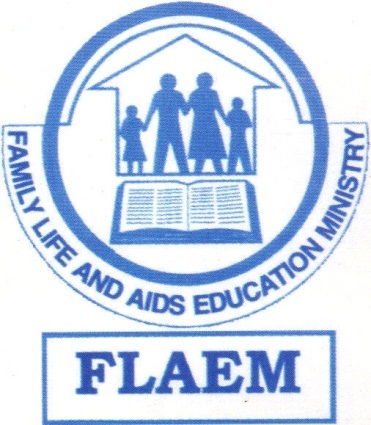 Through WHY WAIT FLAEM hopes to assist in the national effort to curb the AIDS epidemic in Malawi through the redeemed hearts, renewed minds, and changed behavior of teachers and youths, and through these people to transform the communities and cultures in which they live. The donation of the Bibles will greatly help in this noble work as the recipients will be able to read the Word of God on their own. Many families in our project area do not have Bibles. 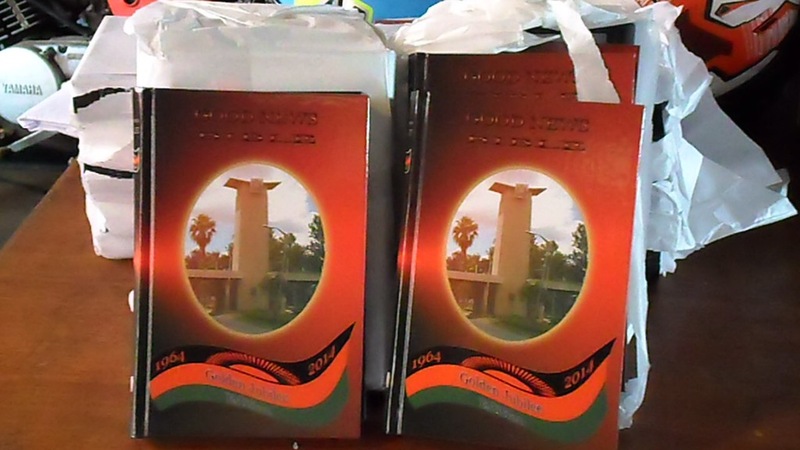 FLAEM would appreciate donations of more Bibles for the over 20,000 learners that WHY WAIT is reaching out to.